This shop has been compensated by Collective Bias, Inc. and its advertiser. All opinions are mine alone. 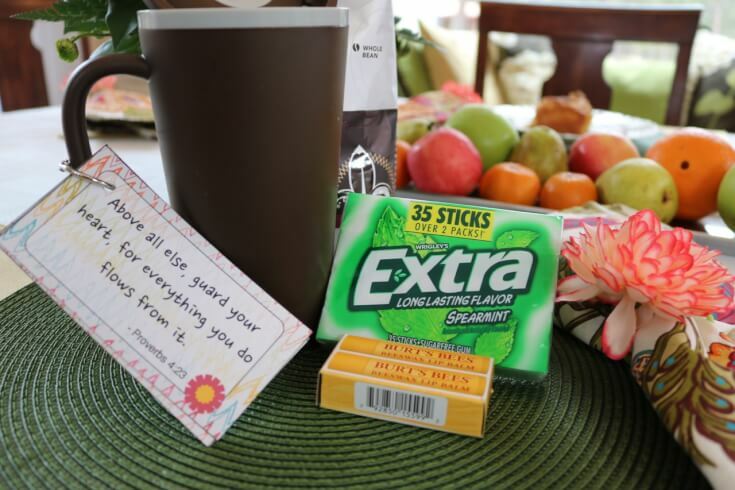 #GIVEEXTRAGETEXTRA, #Kroger #CollectiveBias Here I’m sharing some simple Teacher Appreciation Gift Ideas and 24 cards to encourage and inspire others in a free download. When I think on the good things in my life, one of the things high on the top of my list is caretakers who care for our kids. There are club leaders, babysitters, teachers, and caretakers who help our family with child care at various times throughout the month. One of the things I’m very thankful for is the love they show our kids. Tuesday, May 3, 2016 is National Teacher Appreciation Day. 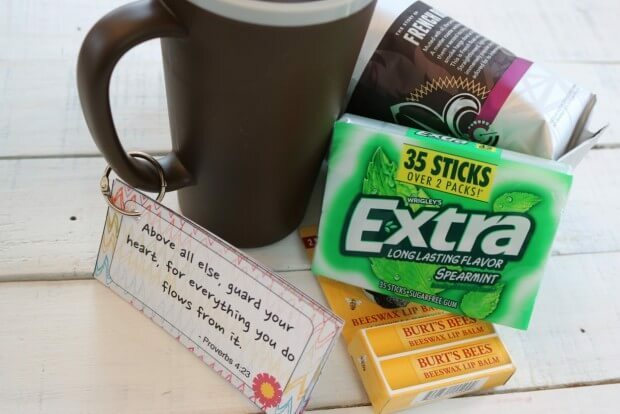 In honor of teachers and other caretakers, here I’m sharing 24 Ways to Encourage Teachers and some simple Teacher Appreciation Gift Ideas. The cards are easy to print, cut, hole punch and gift to Teachers and child caretakers. You can laminate the cards for extra durability. There are 24 Inspiring Quotes and Scriptures. Just print and use the ones that best suit your needs. I printed out our cards out and attached them to a key ring for easy reference. 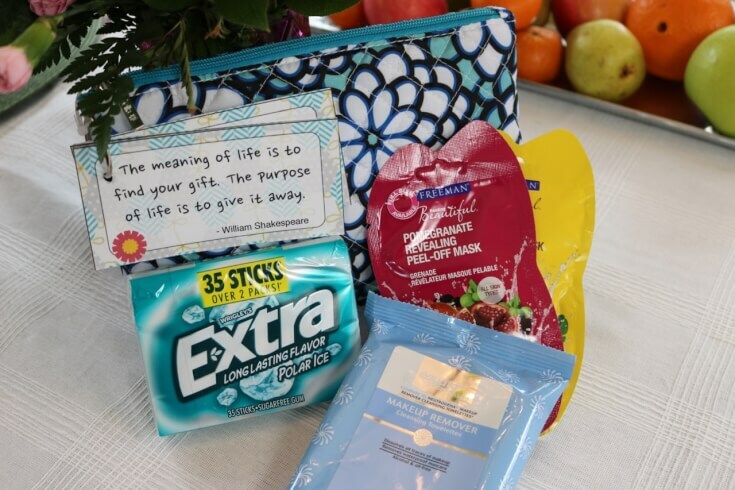 Their compact size makes them perfect for portable encouragement throughout the day. Our eldest attends preschool two days a week and we just celebrated his 6th Birthday. After my son blew out the candles, my husband asked him to tell us about one thing he learned this year and he said, “To be honorable.” Now, we talk about this concept in our home, but in a parent teacher meeting with his preschool teacher she told us how she was going to tell the children a story about being honorable. I know that her story made a profound impact on my son’s heart. Teachers really do make a difference. And I’m so thankful for how they love on our kids. I created two different teacher appreciation gifts with these 24 Encouraging Cards. The first is a”coffee lover’s gift” and the second is a”beauty inspired” gift. 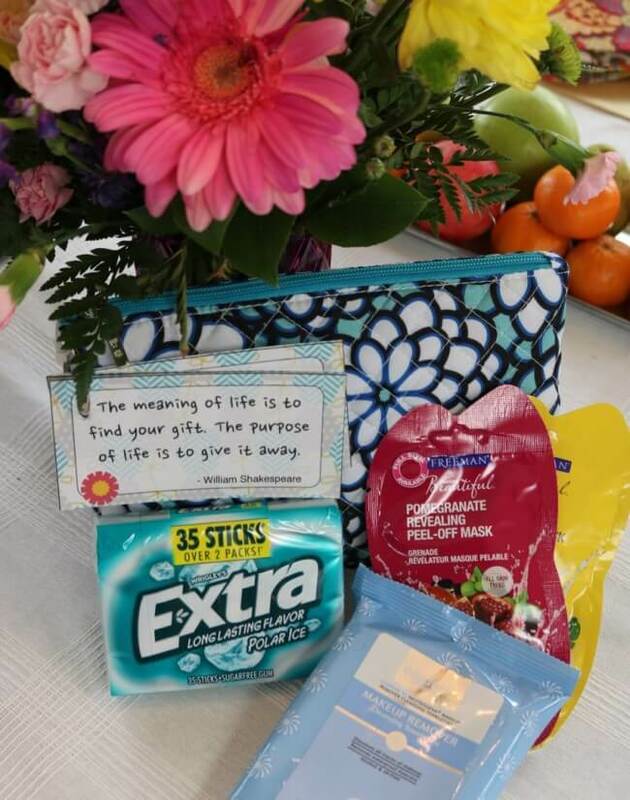 I found some new Extra® 35-stick packs at Kroger and thought they would make the perfect focal point for these Teacher Appreciation Gifts. 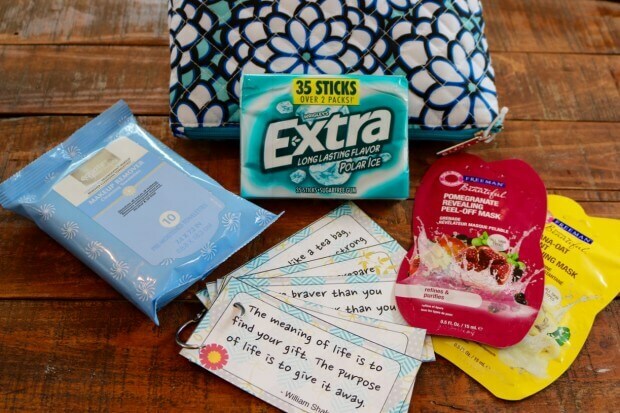 The Extra® 35-stick packs have a durable, recycled packaging that includes more gum than the regular 15 stick packs. Plus, they’re convenient to keep and split between your desk and your purse and come in fresh flavors like Spearmint and Polar Ice®. 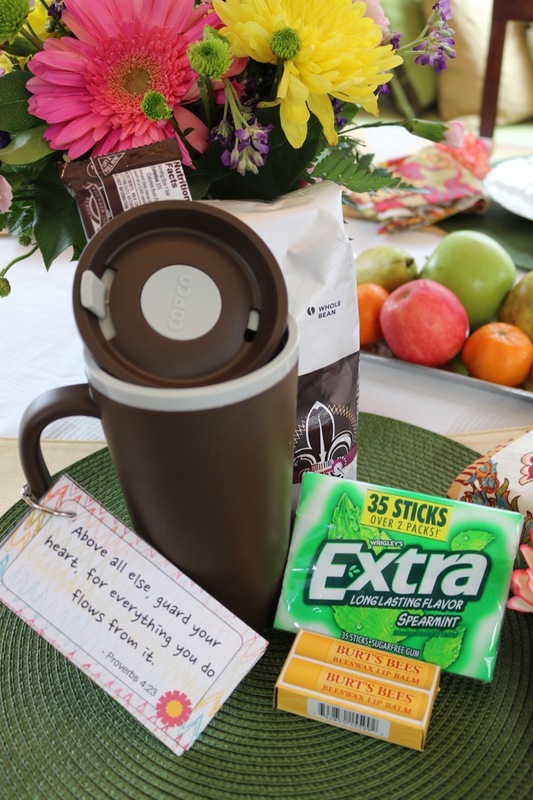 This Coffee Lover’s Teacher’s Gift is perfect for the coffee-loving teacher or caretaker. 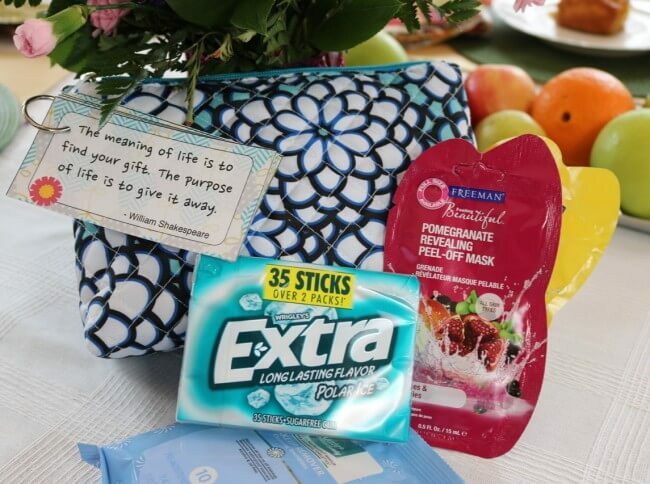 This Beauty Inspired Teacher’s Gift is perfect for the teacher who enjoys a little skin care pampering. 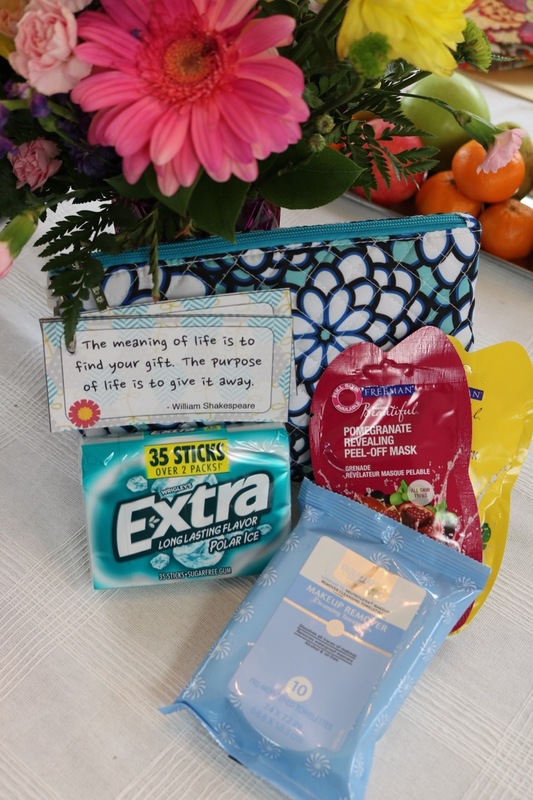 Our family is incredibly thankful for all that teacher’s do to enrich and enhance our lives and I look forward to giving our teachers these gifts on National Teacher Appreciation Day. Half of the 24 cards come with quotes from inspiring people including some well-known authors and poets, and the other half includes inspiring scripture cards for a faith-based source of refreshment. This is a FREE downloadable printable set of four pages of six note cards each. I used some gorgeous paper designs I found online. This card set is worthy of display and makes a great gift. Just click the button below to Subscribe and Download your FREE set of 24 printable Cards to Encourage Others. 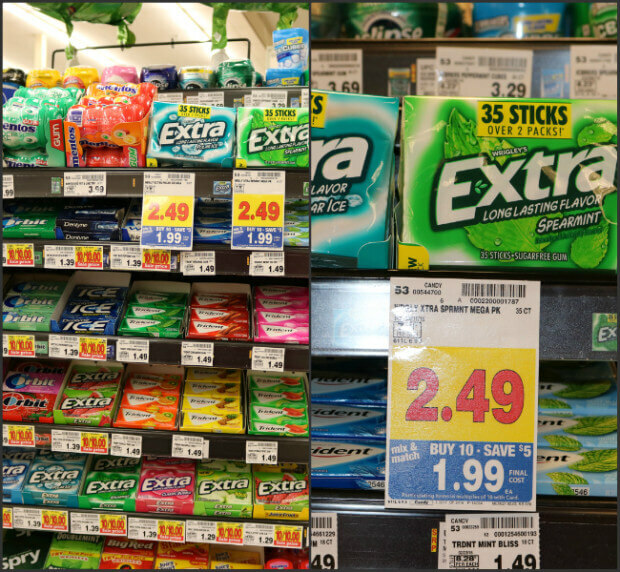 Where can you find Extra® Gum 35-stick packages? The Extra® Gum 35-stick packages can be found at the checkout line at Kroger. They are sold in individual packages of 35 sticks of gum per package. Be sure to check out more great ways to gift and enjoy Extra® Gum 35-stick packages on their online social hub and you can read more about Extra® Gum 35-stick packages on the brand web page. Who would you like to encourage and inspire? Do you know a teacher or friend who would love an encouraging note? Who do you plan to encourage and inspire? Leave a comment below and share your tips for celebrating Teacher Appreciation Day. I always love hearing from my readers. Thanks for being a fan! Do you have a board for encouraging friends or gift ideas on Pinterest? Help spread the word and PIN this post on Pinterest! So glad you like them Carrie! And thank you for your service as a teacher!